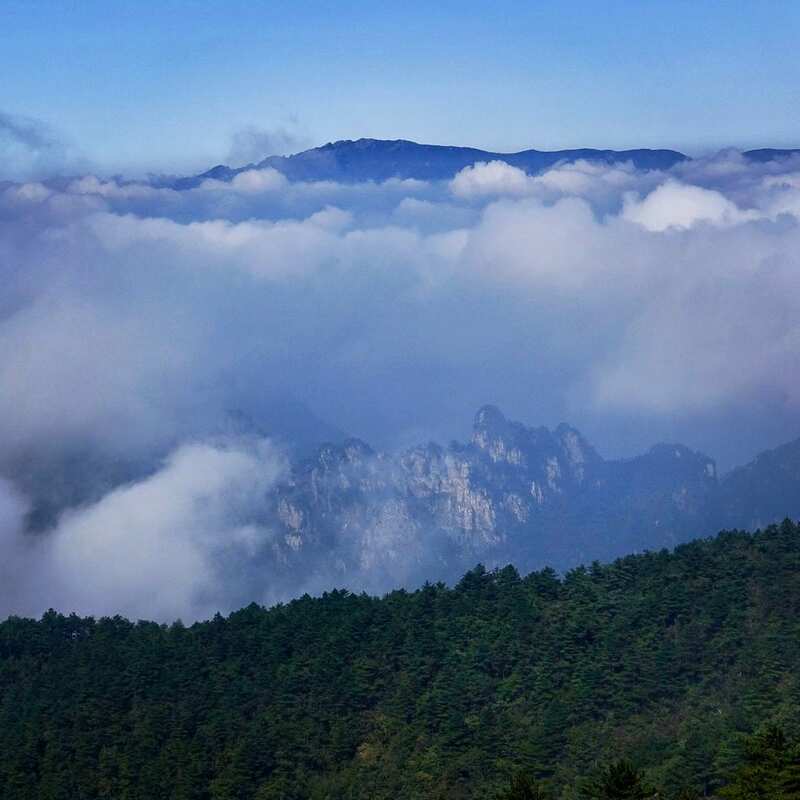 Wildhomestay has been built by a small group of local Chinese and foreigners with the dream to develop an escape in the eastern Chinese countryside. Their homestays are in one of the old villages, built in the mountains over 500 years ago on The Eastern Silk Road. Their hope is for guests to experience the local traditions, history and nature. Justin takes us on one of their local rides. 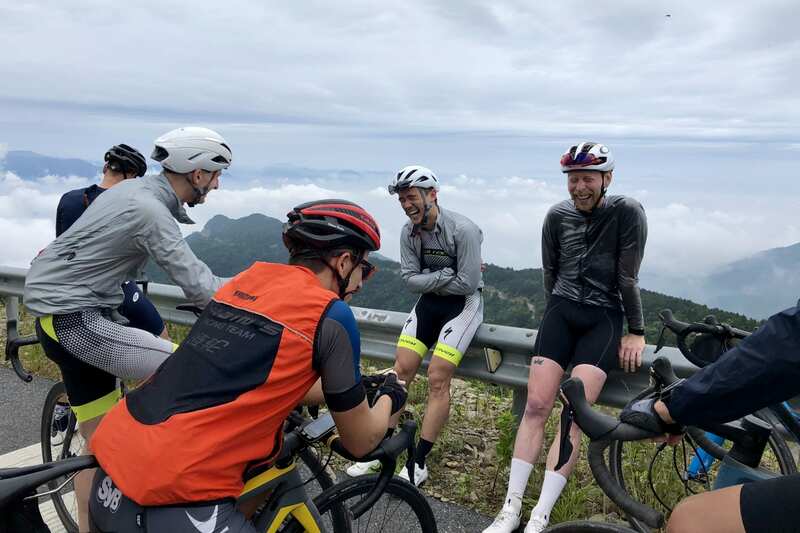 The Daming Classic is a local challenge starting at around 200 m, breaking through the clouds and finishing around 1,450 m at a radar / weather station at the top. A good long climb for beginners, nothing too steep – with a 5% grade, makes for an hour to two uphill and a half to one hour downhill. 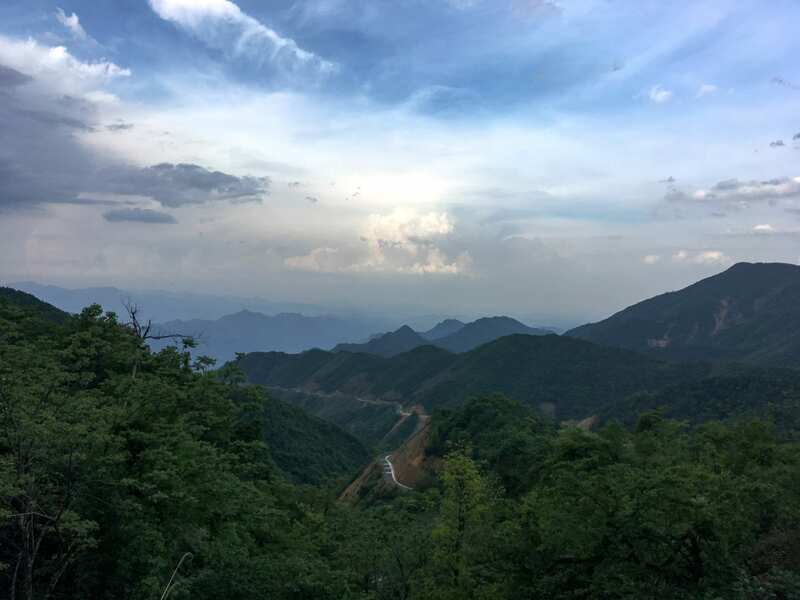 Great views over to Qiandao Lake to the south, Daming and Qingliangfeng (with cool peaks to the north). 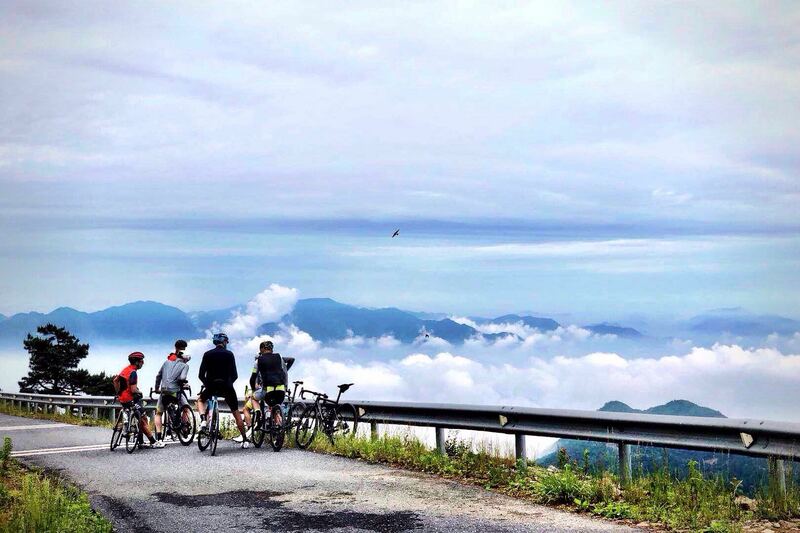 Basic Stats: 5 %, 1,250 m elevation gain over the main segment; 25 km up and 25 km down. Interest: An hour FTP, a father son (or daughter) challenge, an Everest or two, a first proper climb, kudos seriously earned and one hill too many at the end of a very long day. Surface: Generally ok to good but there can be landslides. Walk over if safe or walk around it. Technical: Nothing too hard but be careful on the downhill. There have been a few minor crashes with people being too quick on the turns and / or over zealous on their front brakes. Traffic: Very minimal, careful on the downhill corners. The odd cow and hiker. Drink stops: At start / end only. A place to buy drinks and what is described by Sam McMorran as the best noodles in Anhui, even if you’re in Zhejiang. Same mid point at the top of Daming but doing a loop to its east and going up the south side. Taking in hotspring villages, lunch stops, meandering up a river through wild flower meadows followed by bamboo forests to the steep section. Very nice and a personal favourite.